One of the things that was drummed into me when I started my university degree in PR at Sheffield Hallam Uni was just how important work experience is. “Work experience makes you stand out from other applicants!”, “Work experience gives you skills you won’t get from your university degree!” and, slightly more pessimistically, “You won’t get a job after university if you don’t do work experience!’ However, this was backed up by a report in the news earlier this week, saying that companies with graduate programmes are much more likely to take on students who have done work experience during their time at university. Report aside, I’m very much inclined to agree because, ultimately, a university degree – made up of essays, PowerPoint presentations and press release writing in an assignment capacity – doesn’t really show you what life working in a PR agency is really like. You very rarely get to work with real-life clients and the feedback you get about press releases (or any other PR writing you do, for that matter) comes from an assignment marking criteria perspective – not a real-life, ‘this is going to a real-life company’ type of perspective. 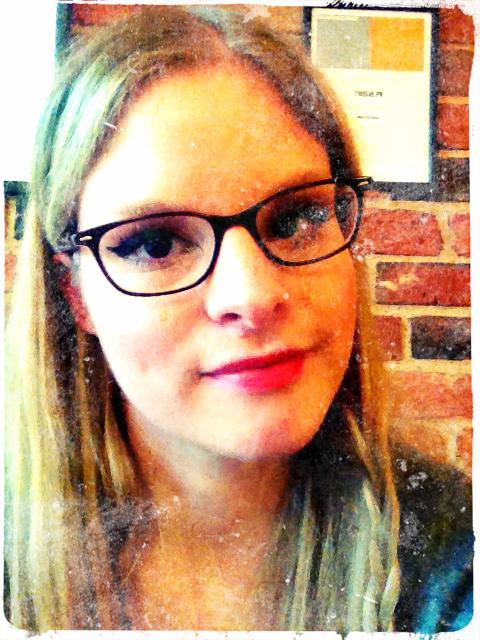 The team at Twelve have all been so lovely and welcoming and helpful, and it’s so nice that it’s close knit team because I’ve been able to get to know everyone relatively well, as opposed to just fading into the background at some huge company with thousands of employees. So yes, I definitely think that work experience is worth it, especially if (like mine) your university course doesn’t offer placement years! 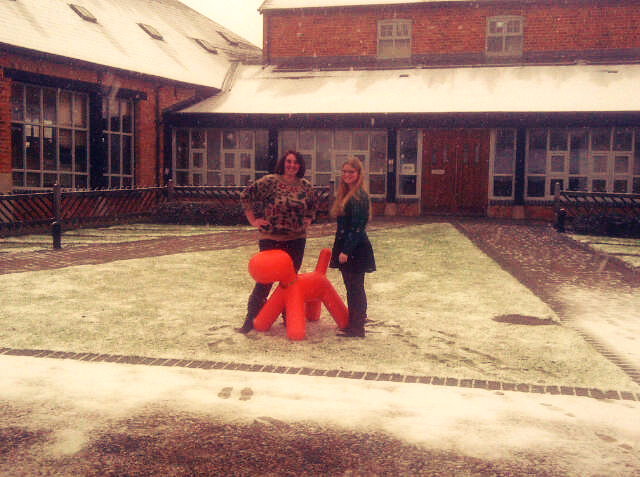 Me, Jess & Twelve’s very own Snowdog!